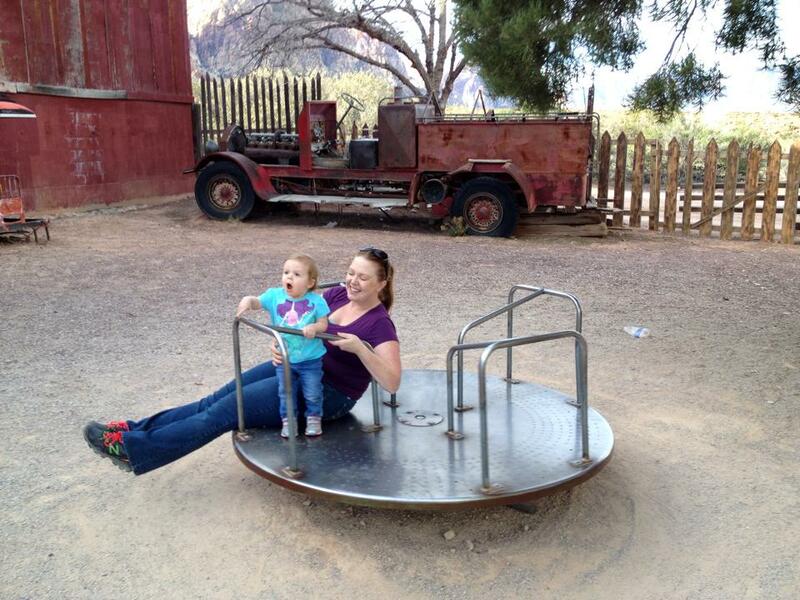 Bonnie Springs Ranch is haunted by the apparition of a little girl in the schoolhouse. She is also said to spin the merry-go-round. Witnesses in the wax museum have heard voices and claim the wax figures move on their own. Rumor has it that the figures are nailed down so that the displays don’t keep getting mixed up. Also, a shadow figure has been seen in the opera house and has shown up in photos as a black mass. Definitely haunted! You can hear whispers in the school house and the merry go round will spin by itself. They have ghost hunting tours occasionally and they are amazing, with very clear EVP’s. Our “little girl” on the merry-go-round near the schoolhouse. *claps sarcastically* So original. Would you like an award for the most original troll comment ever? O: Because, you were /so/ original and no one had every commented something like that before. Someone give Sean a Derpy Award for the most unoriginal comment! It has been earned!